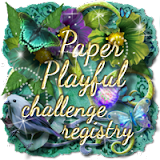 Our challenges run monthly starting on the first Sunday of the month and ending on the last Fri of the month. The challenge theme will always be Anything Goes possibly with a twist sometimes. There will be 1 winner and a Top #3 chosen per challenge. 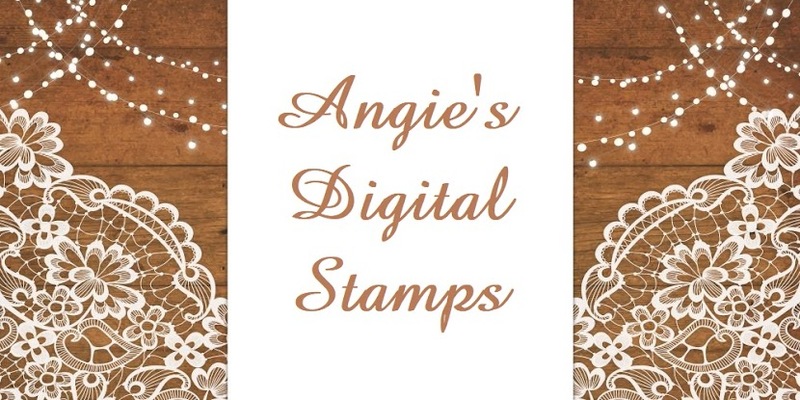 The winner will receive 2 digi images of their choice from Angie's Digital Stamps (excluding digi sets). If the winner has used a digi stamp from Angie's Digital Stamps on their project they will win an extra stamp as a prize. The winner and Top #3 will be chosen by the DT and announced when the new challenge starts.